A set of six word story,showing two contrasting tales of love. 1. Moth kills in fire. Strange Love. 2. Black Spider eats mate. 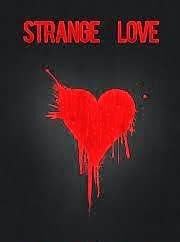 Strange Love.